We’re All Great Because We’re All Different! 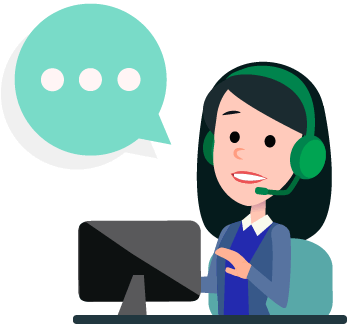 We at Gabbyville believe that our company, as well as other industry leaders, are nothing but passionate about providing stellar virtual receptionist service to our clients. We’re all running for a great cause — and that is to assist professionals and businesses in achieving their highest potential! Gabbyville is confident and secure enough to know that there is enough room for all of us great virtual receptionist companies to make it to the finish line. We feel that you as a customer should be informed of the possible options that could impact your business, and we are happy to assist in a transparent manner. Ultimately, what we at Gabbyville want is to be of great service to our clients. 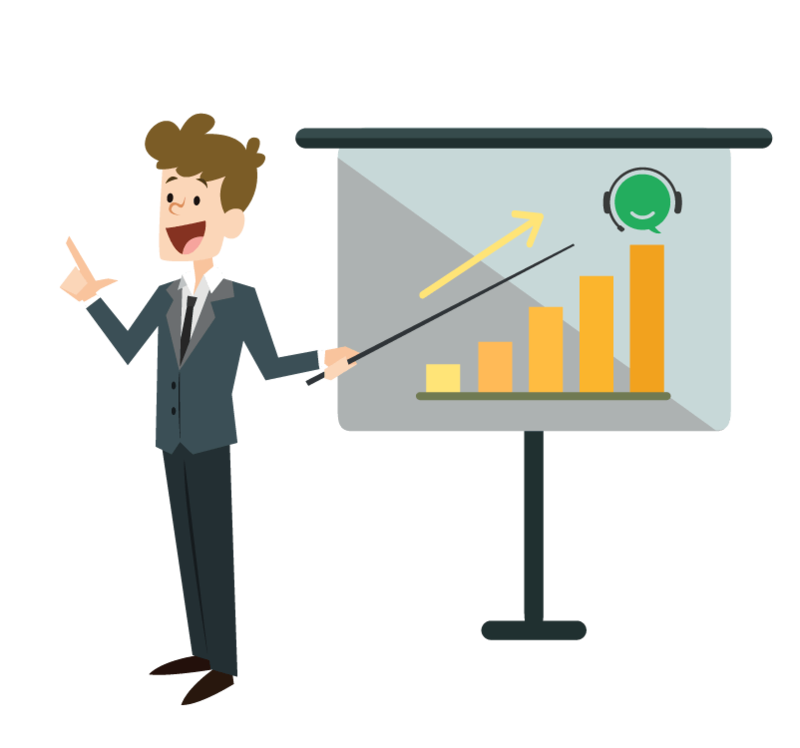 And to do that, we give them the fair opportunity to choose the virtual receptionist company that best caters to their needs. 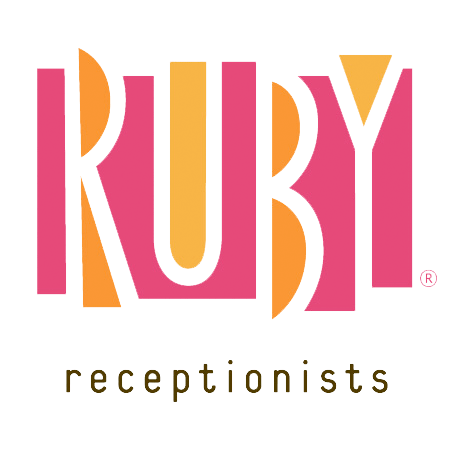 Listed below are several of our closest neighbors in the virtual reception business. Please feel free to visit this page for the latest updates and changes. Our differences make us all amazing! Check out what each of us has to offer! Daily live receptionist coverage time: 14 hours (8 am to 10 pm EST) from Mondays to Fridays. Saturday from 9a-5pm EST. Whichever company you choose, we know that you’re the real winner! With a slew of awesome companies to choose from, you really can’t go wrong! We firmly believe in what we have to offer. Our stellar work ethic, our peppy and professional service, and most of all, our desire to give the best service to our clients. Our goal is to be of real service to businesses. 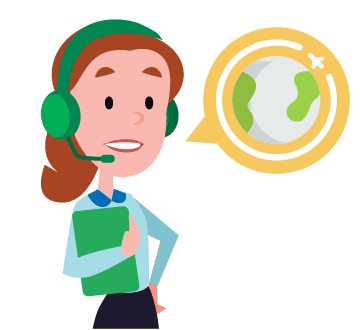 We understand that different businesses have a variety of virtual receptionist needs. This is why we open the avenues for clients to choose what’s best for their needs. We believe that this is what real service is all about. And with our goal of boosting hardworking professionals, small and medium businesses, large firms and companies to their full potential, we aim to continually strive for excellence! Gabbyville’s goal is to make a more service-oriented and unity-loving world — one amazing phone call at a time.